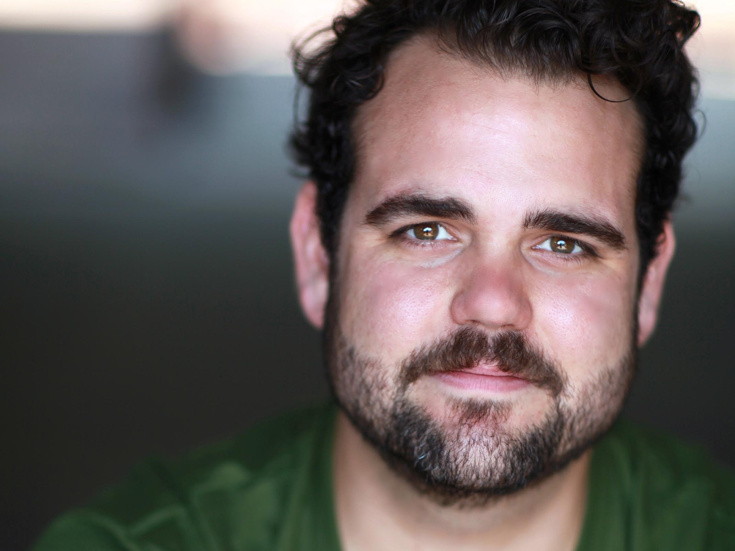 Greg Hildreth has appeared in the Broadway and off-Broadway productions of Peter and the Starcatcher and the cult musical Bloody Bloody Andrew Jackson. He originated the role of revolutionary Jean-Michel in Rodgers & Hammerstein’s Cinderella. On TV, he's been seen in The Good Wife, The Americans, Royal Pains, Kings, Last Week Tonight with John Oliver and on film, he's appeared in Radium Girls, Teenage Mutant Ninja Turtles: Out of the Shadows and Wall Street II.